In his talk, “The Church in the City,” Fr. Alexii told the story of his own coming to Orthodoxy in Kansas City, MO, and the establishment of a multi-racial church there on the border line of the city’s segregated zoning. He spoke of how the parish established an annual street fair named “Truce Village” which featured a wide variety of local musicians and vendors right on that borderline. Fr. Alexii reminded his audience that Holy Prophet Jeramiah exhorts us to "seek the peace of the city” (Jer. 29:7) and that Proverbs instructs us that “by the blessing of the upright, the city is exalted” (Proverbs 11:11). When he was still a parish priest in Kansas City, Fr. Alexii used to remind his parishioners that if the President of the United States ever came to town the whole city would turn out to see him. 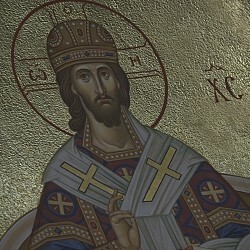 However, the King of Kings came to their humble parish every Sunday and the church wasn’t even full. Our mission field is the cities where we live and worship. At the heart of this is our life in Christ - worshipful attendance and communion at the Divine Liturgy. From there we can live Christ within ourselves through the development of love, and from them respect communities - turning entire cities into loving societies. 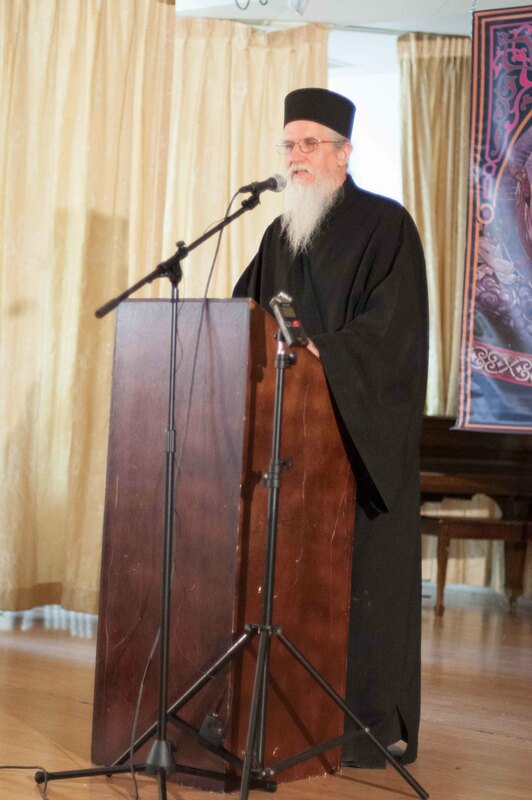 Bishop Irenei continued these themes of the life in Christ and community with his talk. 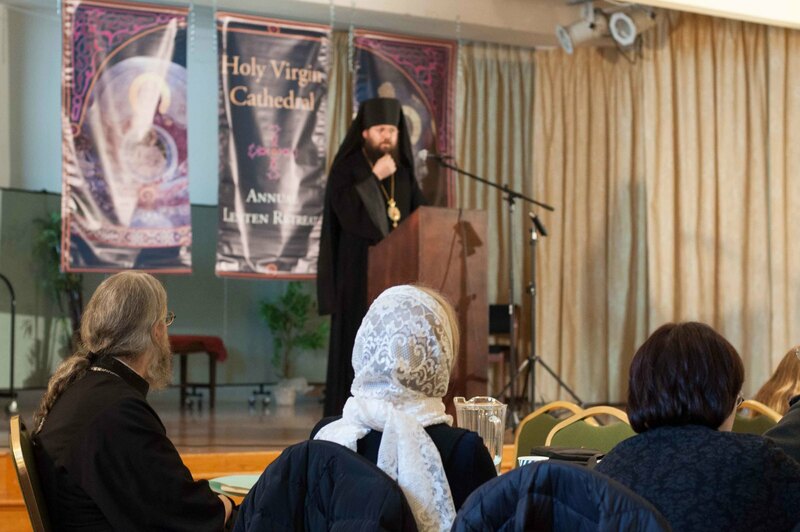 “The Call of the Church: Rising Up in a Falling Down World.” Early on, Vladika reminded his audience that while retreats are good things, we are not called to talk about the Christian life. We are called to live it, adding a quote from the Church Fathers: “what the soul is to the body, the Church is to the world.” Bishop Irenei exhorted his audience not to be slaves to their fears. Too much of our life is held captive to fear, which is the opposite of love. Perfect love casts out fear. If we rest in the bosom of the Church, then we are no longer afraid. Then we can reclaim our awareness of the Kingdom of God in our daily lives. Retreat attendees mingled in conversation and fellowship at the conclusion of these spiritually edifying talks, and continued to do so even upon the conclusion of vespers.